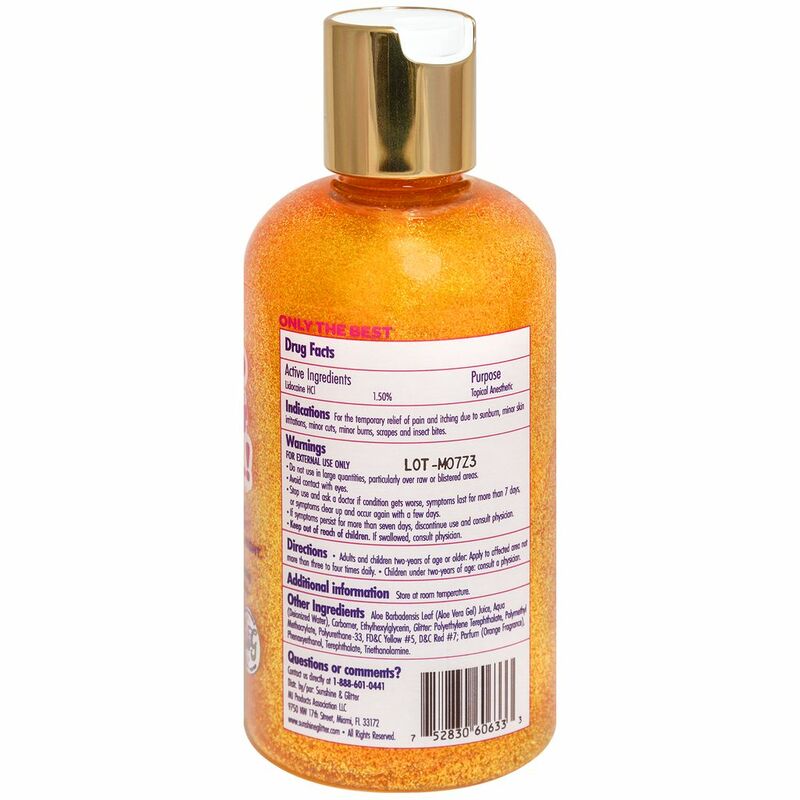 After a beach day nothing feels better than our luxurious glitter after sun. 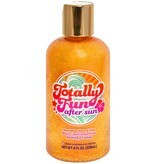 Nourishing Aloe and cooling and soothing Lidocaine make this aftersun more than just fun- it’s super effective as well. Glitter all day, Glitter all night. Alright, Alright, All right. Forever and always made in the USA.